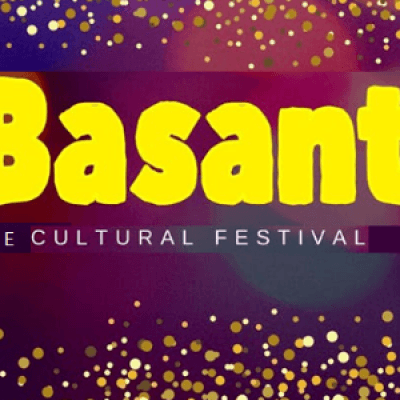 Basant Festival will be organized by the venture of Epic Innovation & Indigo Planners. 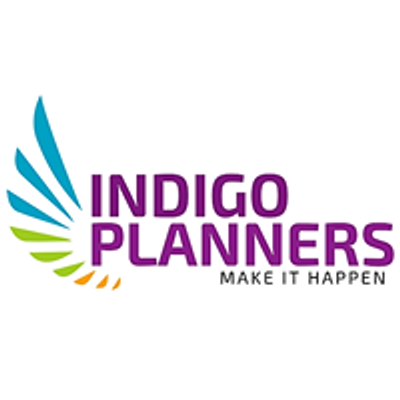 Indigo Planners is an event planning company, Making your events special and successful . We deals in Conferences & Exhibition Stalls Fabrication in Corporate sector. We also plan Birthday Parties, Engagement,Rasm-e-Hina & Wedding arrangements .